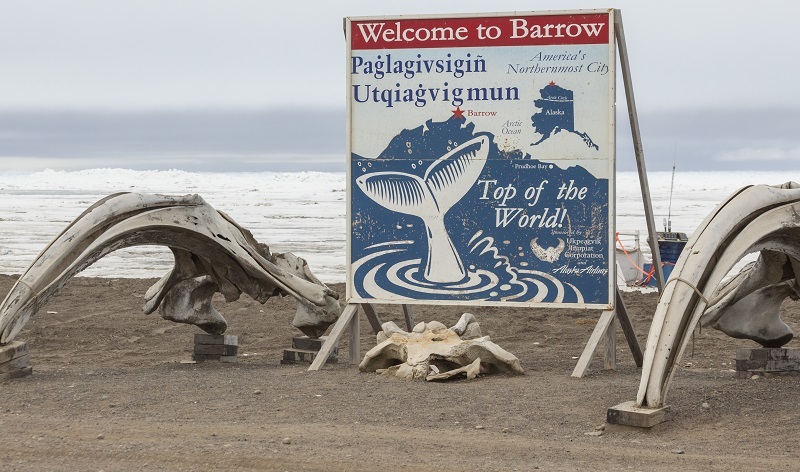 As the northernmost town in Alaska, Barrow is no stranger to the cold and dark. In fact, it’s been 67 days since the sun last touched the snowcapped town of Barrow, Alaska. This morning, though, Barrow residents will finally welcome the return of the sun. 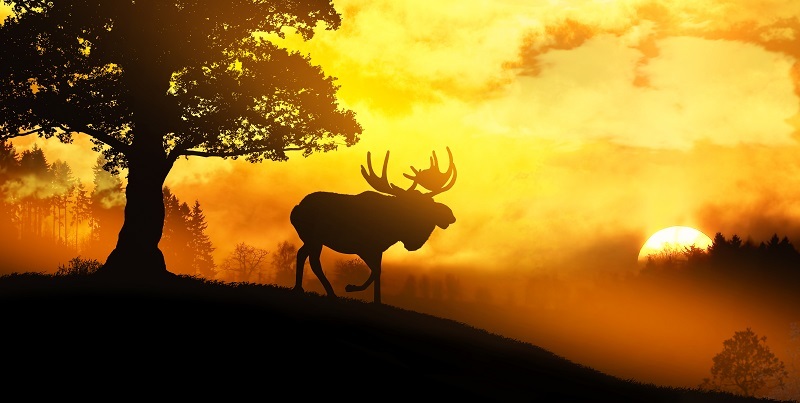 As dawn breaks over the town, we’re taking time to celebrate some of the fun and interesting things that have happened across the US since Barrow entered the long night. Muggles flocked to Seattle for a Weekend of Wizardry beginning on December 6 to celebrate all things Harry Potter. Witches and wizards mingled with other devoted fans during a four-day convention that featured workshops, celebrity guests, feasts, a holiday ball, and other magical programming. Phoenix residents spent a night under the stars on December 13 to observe the annual Geminid meteor shower. Every December the Earth travels through particles of dust left behind by the asteroid 3200 Phaethon. 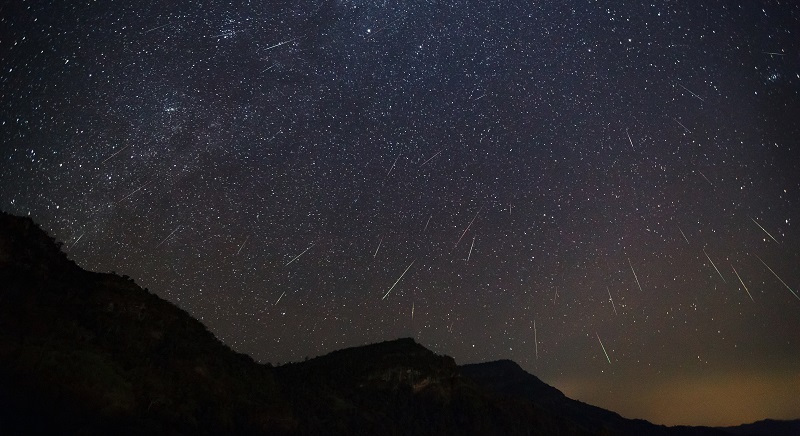 As the dust burns up in the Earth’s atmosphere, a shower of meteors wows stargazers. A rare treat was visited upon Dayton (and much of the rest of the world) as a total lunar eclipse, blood moon, supermoon, and wolf moon all combined on the night of January 20. As the moon passed through the Earth’s shadow, it took on the deep red hue that gives it the name blood moon. Residents gathered on high points around the Miami Valley to get the best views of this lunar treat. Like every year since 1975, Boston’s First Night First Day celebration offered up the most popular New Year’s event in the city. With family-friendly entertainment, live musical performances, comedy acts, an ice skating show, parade, Chinese dragon, and fireworks, First Night First Day drew more than 200,000 people to Copley Square and Boston Common. As January 23 breaks over Barrow, residents and business owners alike are celebrating the return of the sun. If the longest night brought with it security concerns for your business, our free consultation can help you find the right surveillance camera solutions to help ease your mind in the future. At Camera Security Now, we focus on finding the best security solutions for your business. Our experts review your entire site, work with you to understand your needs and concerns, and provide a 100 percent accurate quote for your security needs. Get a quote for all of your security camera and video storage needs. Follow our blog to stay up-to-date with CameraSecurityNow.com and follow us on social media. Join in the discussion by commenting below.